This 2 dirham pure 999 silver coin was minted for Sultan Mudaffar Sjah II of the Ternate Sultanate, and is recognised by the World Islamic Mint. 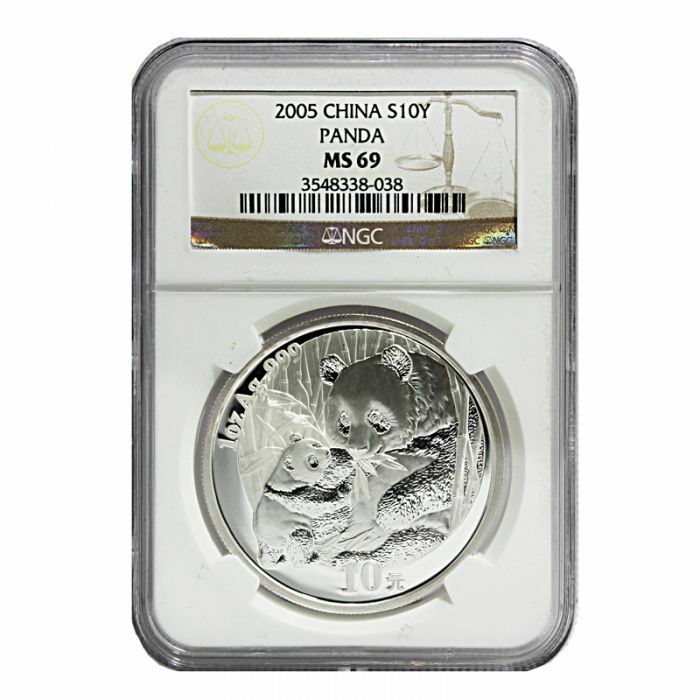 This silver coin can be used for Shariah-designated transactions like paying for dowry and Zakat, or be given as a gift or be kept for investment or collecting purposes. 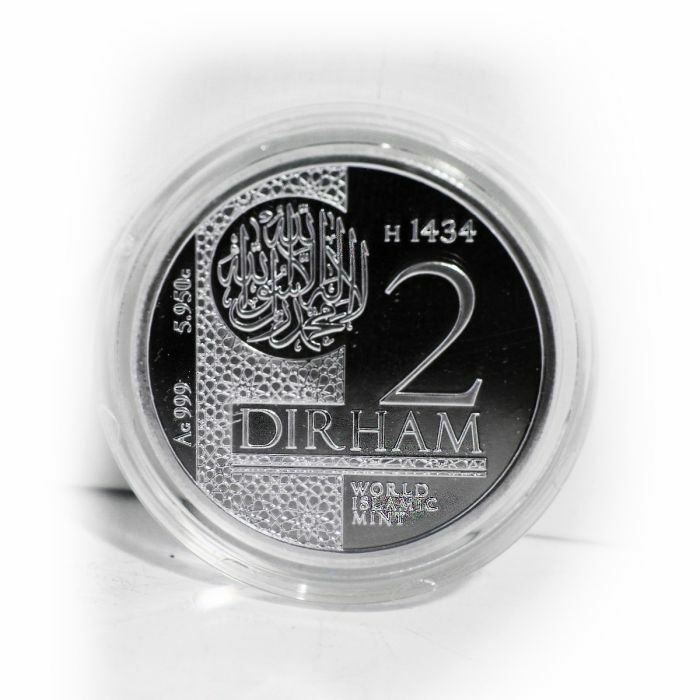 Design - The obverse features an intricate Kufi inscription of 'La Illa Ha Illallah Muhammadur Rasulullah', along with the coin's specs, the mintage year (1433 Hijrah), and the lettering 'World Islamic Mint', as proof of recognition for this coin by the organisation. The reverse side features the crest of the Ternate Sultanate, along with the inscriptions 'Sultan Mudaffar Sjah' and 'Kesultanan Ternate'. 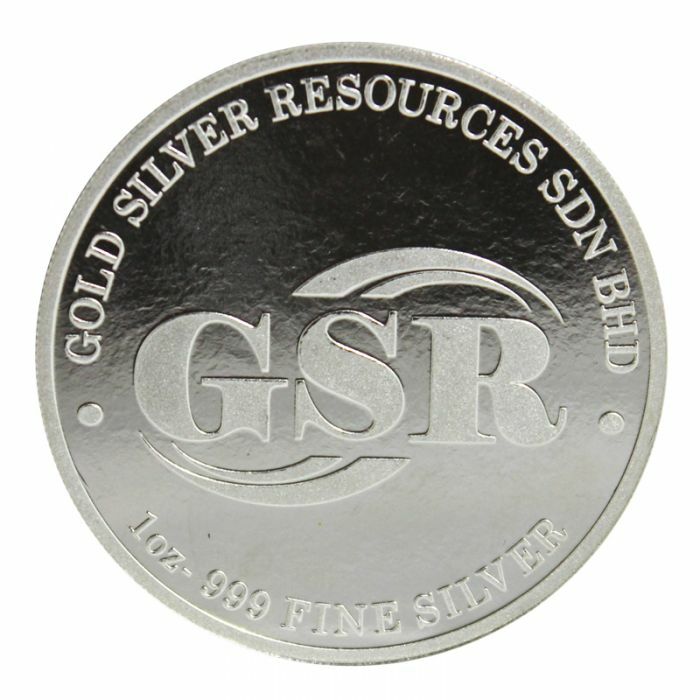 This 1 dirham pure 999 silver coin was minted for Sultan Mudaffar Sjah II of the Ternate Sultanate, and is recognised by the World Islamic Mint. 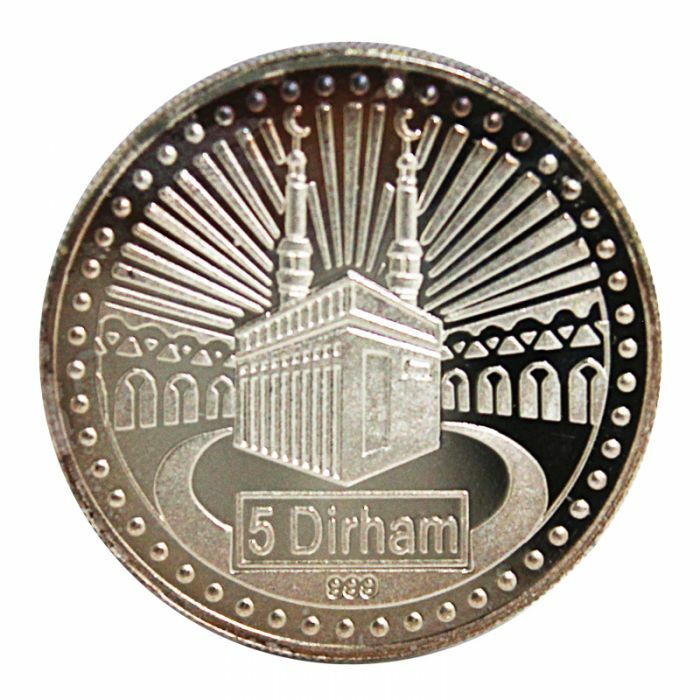 This silver coin can be used for Shariah-designated transactions like paying for dowry and Zakat, or be given as a gift or be kept for investment or collecting purposes. 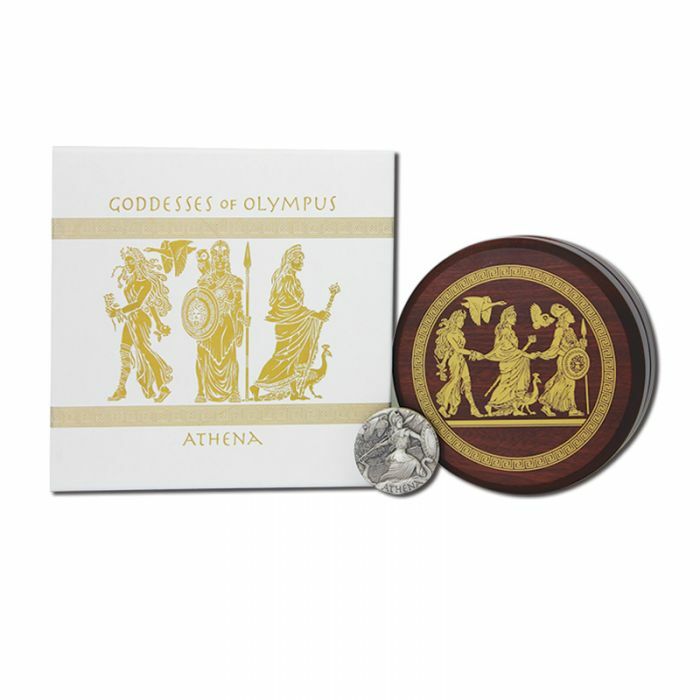 You would be wise to get your hands on this limited edition Silver coin of the Greek Goddess of Wisdom and War in your collection, due to its limited mintage of just 2,000 coins. 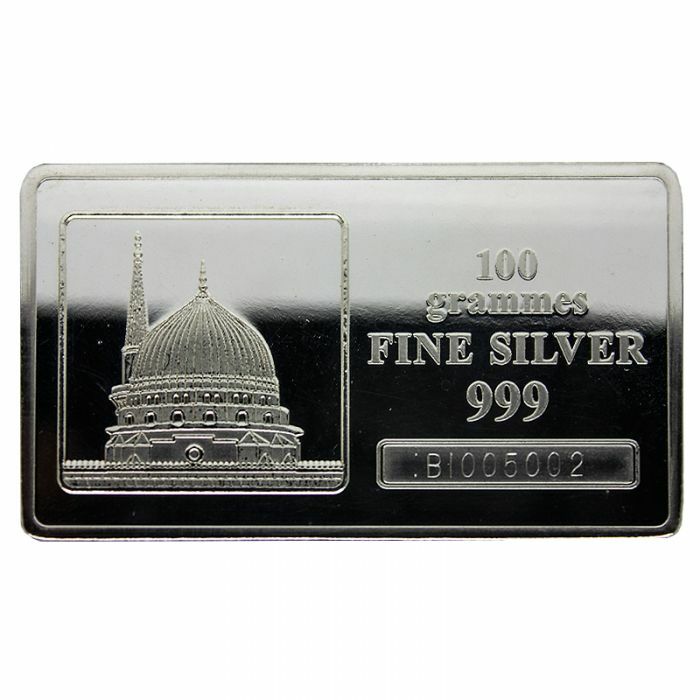 Presenting the Tanjung Pura 1 Dirham pure 999 silver coin by Dinar Pal. 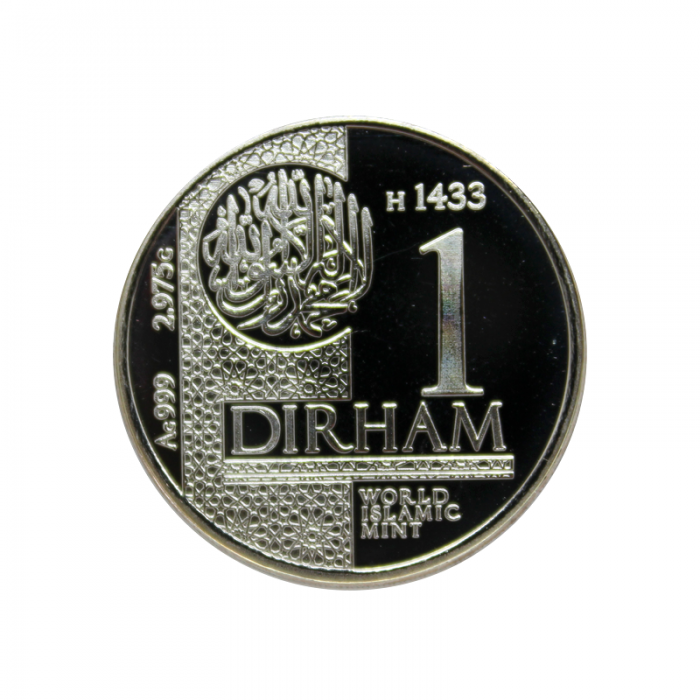 Add this coin to your Dirham collection today! 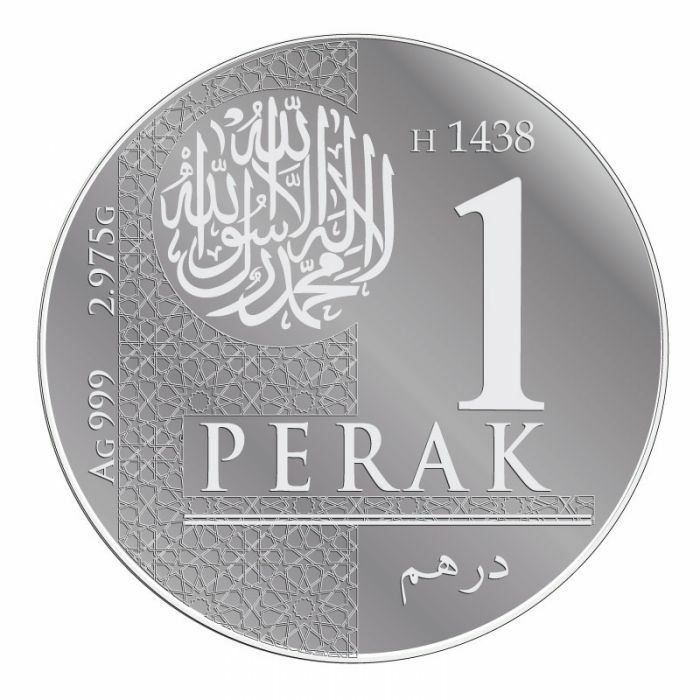 Design - The obverse features the phrase 'La Illa Ha Illallah Muhammadur Rasulullah' in Kufi, along with the coin's tech specs and mintage year inscribed in roman lettering, as well as '1 Perak' (also in roman lettering) and 'Dirham' in Jawi. 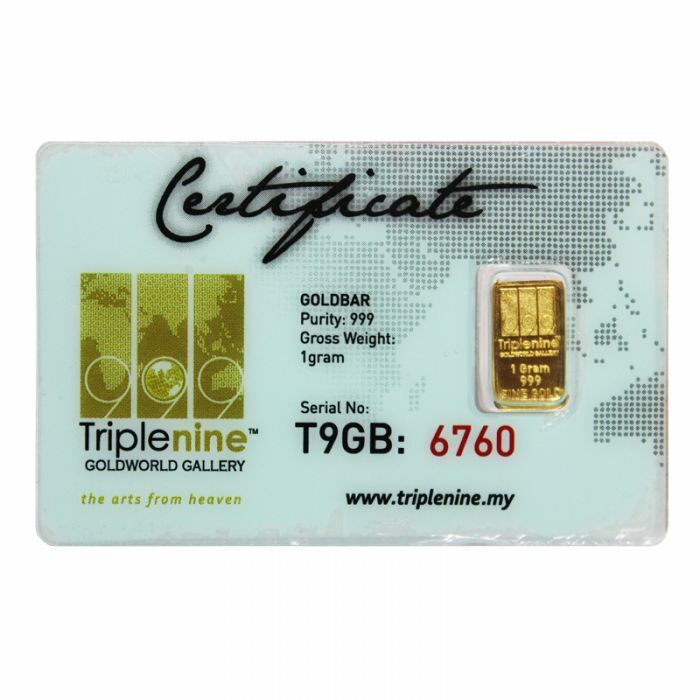 The reverse features messaging and designs inspired by Tanjung Pura.